We have a fantastic prize on offer for you this month, a family ticket to the opening day of the incredible two day family event, Cheshire Fest 2019. This is a family festival to rival all others and the best bit, as far as I am concerned, is that it is being held here in the North West at Manchester Rugby Club in Cheadle Hulme on June 1st and 2nd. 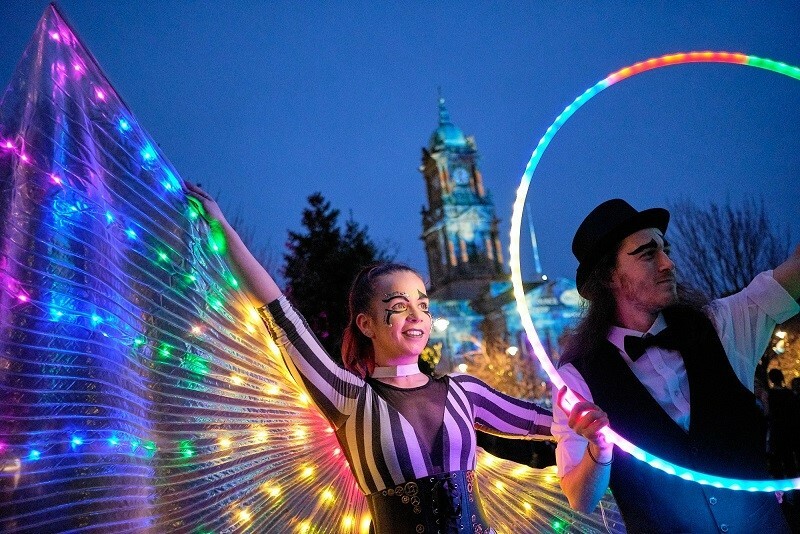 Cheshire Fest 2019 has so much to offer for the whole family from Mary Poppins, Iron Man and dinosaurs, to The Voice Kids, Bollywood dance and plenty of interactive activities. You and your family can come in your best festival attire or dressed as your favourite characters ready to watch Beauty and the Beast, Aladdin and Mary Poppins live on stage. Each show will feature all the magic of Disney and the classic songs that even parents will want to sing along to. 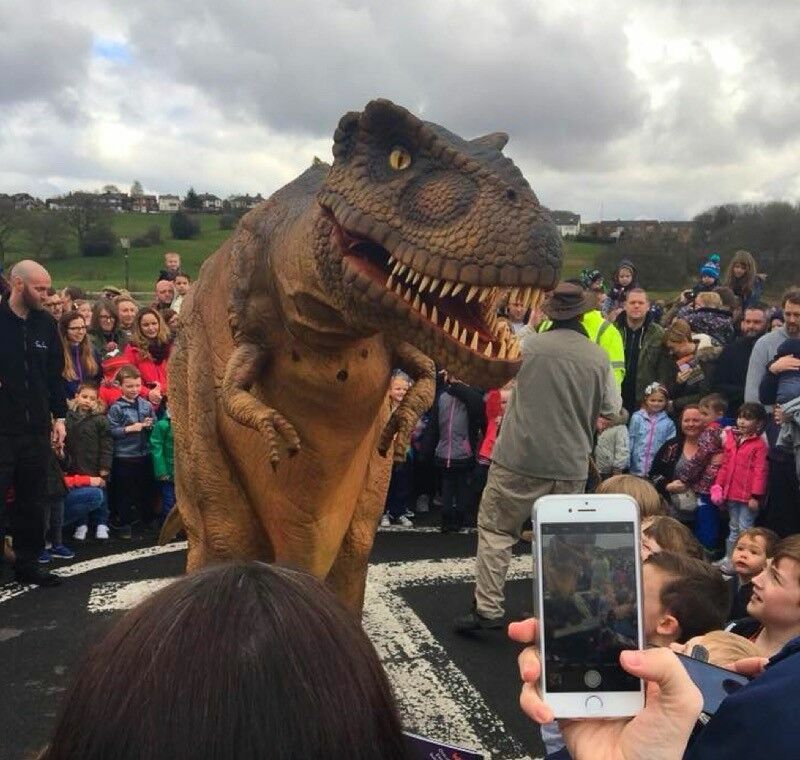 Youngsters also have the opportunity to meet and greet all the stars after the performances but be warned when it comes to the dinosaurs you may need to check you’ve not arrived in Jurassic Park when you come face-to-face with a Giant T-Rex. This incredible attraction is an immersive action experience bringing prehistoric creatures to the grounds of the festival, but fear not as I have been well informed that there will be super heros on hand throughout the festival to restore calm and safety! If your family prefer singing and dancing to Disney and dinosaurs then worry not as you will also be treated to a Bollywood dance performance and enjoy a routine from our friends at Aimz Bolly Dance, lead by the award-winning Ami Jhaveri, these talented dancers will have you joining in in no time. And don’t forget to head over to the Kids Stage as it will boasts four incredibly talented young singers from the hit ITV show, The Voice Kids. For the slightly older or more tech savvy festival goers there will be the chance to experience life as a wild west sheriff or even a famous rock star thanks to VRyourself who will be hanging out in the virtual reality tent ready to take you to another world. And as if all of the above is not enough to keep you and your family busy all day long there is also a Craft Tent offering kids the chance create everything from sand art to slime as well as Fun Science School & Slime workshops being lead by Professor Bunsen for the science geeks amongst us. Of course no festival would be complete these days without the all important silent disco and this years is hosted by Shush who will have everyone dancing to music as they listen on wireless headphones before letting loose on the Play Park where you will find Crazy inflatables and bonkers Bouncy World fun. If you can’t wait to see if you are our lucky winner then head over to Cheshire Fest 2019 and book your tickets now. For your chance to win simply enter below, Good Luck. One winner will receive a family ticket for two adults and two children for the opening day.